And up until now I have not revealed my secret price increasing psychology (very important part!) and practices outside of my personal insider circle of paying clients. I would like to think that this course should be a no-brainer for anyone in business who wants to make more money, fast. If someone reading this does not understand that well thought out price increases are the quickest, easiest and smartest route to more profit then frankly I’d suggest they go someplace else. 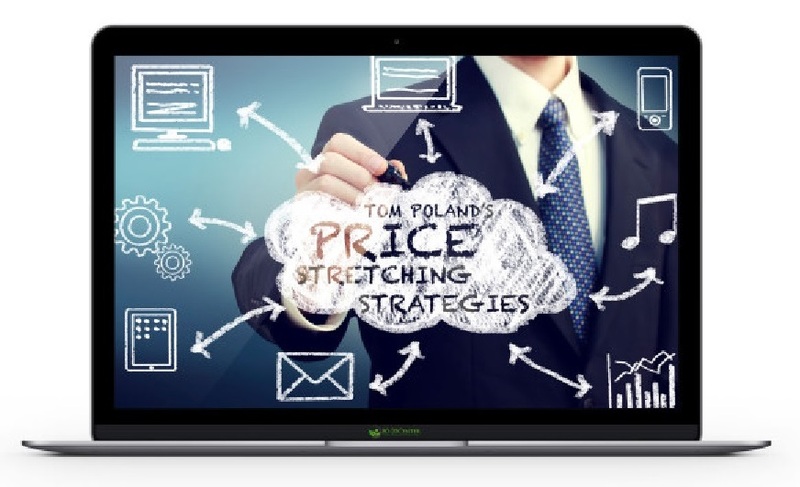 As an additional bonus (that was NOT offered to attendees of this course), I will gift you two 30-minute consultations about price increases (how to do it and how not to do it) that you will need to redeem within 12 months of purchase — this worth AU$1,000 in total … more than the price of the course itself.